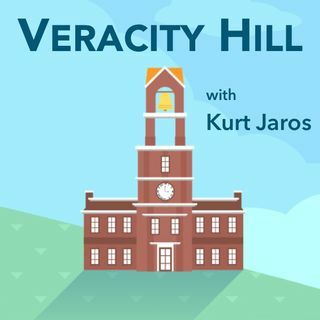 Episode 12: Is Voting for a Third Party a Wasted Vote? Many thanks to Kurt for creating such a helpful discussion. Thanks also to the panel for their helpful points and questions. And thanks Travieso for your question about the 50.1% in the "first past the post" system. Thanks for your question, Travis! Doesn't talking about the 50.1% seem super fluids because it presupposes you know who those 50.1 are to begin with. And wouldn't that be something like insider trading? Love me some moes: free chips! !